The objective of this study was to evaluate, in a series of 43 pediatric high-grade gliomas (21 anaplastic astrocytoma WHO grade III and 22 glioblastoma WHO grade IV), the prognostic value of histological grading and expression of p53 and YKL-40. Moreover, mutational screening for TP53 and IDH1 was performed in 27 of 43 cases. 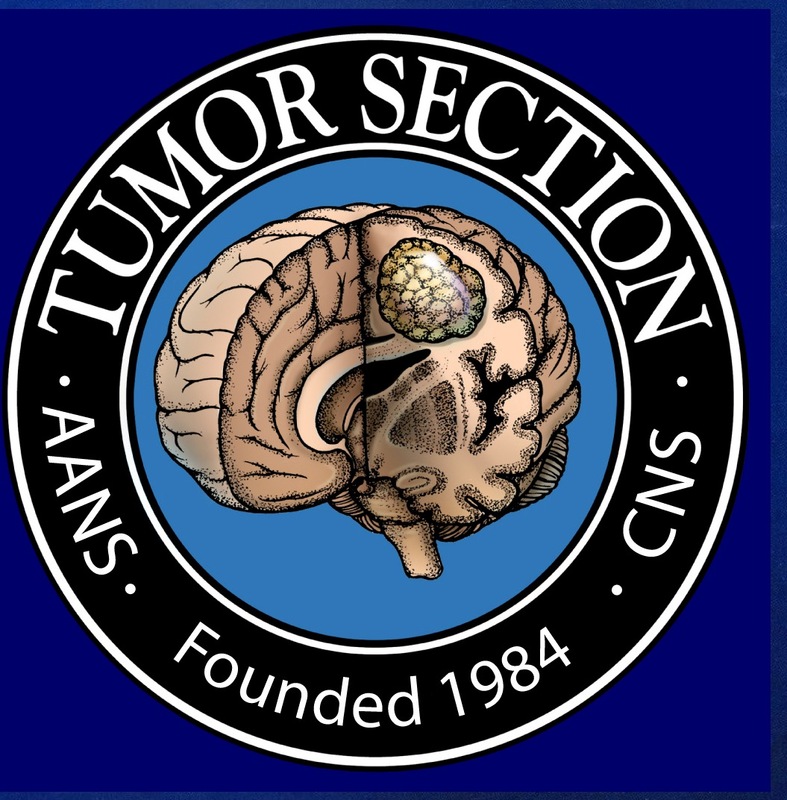 The prognostic stratification for histological grading showed no difference in overall (OS) and progression-free survival (PFS) between glioblastomas and anaplastic astrocytomas. Overexpression of YKL40 was detected in 25 of 43 (58%) cases, but YKL-40 expression was not prognostic in terms of OS and PFS. p53 protein expression was observed in 13 of 43 (31%) cases but was not prognostic. TP53 mutations were detected in five of 27 (18%) cases (four glioblastomas and one anaplastic astrocytoma). Patients with TP53 mutation had a shorter median OS (9 months) and PFS (8 months) than those without mutations (OS, 17 months; PFS, 16 months), although this trend did not reach statistical significance (p = 0.07). IDH1 mutations were not detected in any of the cases analyzed. 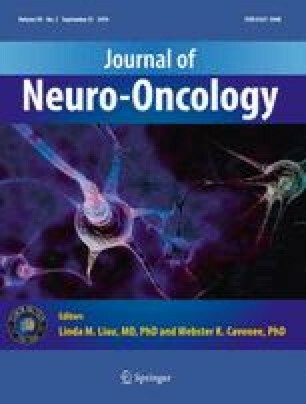 Our results suggest that in pediatric high-grade gliomas: (i) histological grading does not have strong prognostic significance, (ii) YKL-40 overexpression is less frequent than adult high-grade gliomas and does not correlate with a more aggressive behavior, (iii) TP53 mutations but not p53 expression may correlate with a more aggressive behavior, and (iv) IDH1 mutations are absent. These observations support the concept that, despite identical histological features, the biology of high-grade gliomas in children differs from that in adults, and therefore different prognostic factors are needed. This study was in part supported by “Il Fondo di Giò Onlus”. Manila Antonelli is supported by a grant from Associazione Italiana per la Lotta al Neuroblastoma. We thank Maura Massimino and Maria Luisa Garrè for their assistance with the clinical information, and Alessandra Angiolosanto and Anne-Marie Camus for technical assistance.